President Trump continues to defend his innocence in the Mueller probe, amid continued accusations of collusion from the Left. Taking to twitter Saturday, the president questioned why radical Democrats in Congress are continuing to push a further investigation, after finding “no collusion”. He went on to say, the expensive two-year Mueller probe is centered around crimes committed by Hilary Clinton, the DNC, and dirty cops. 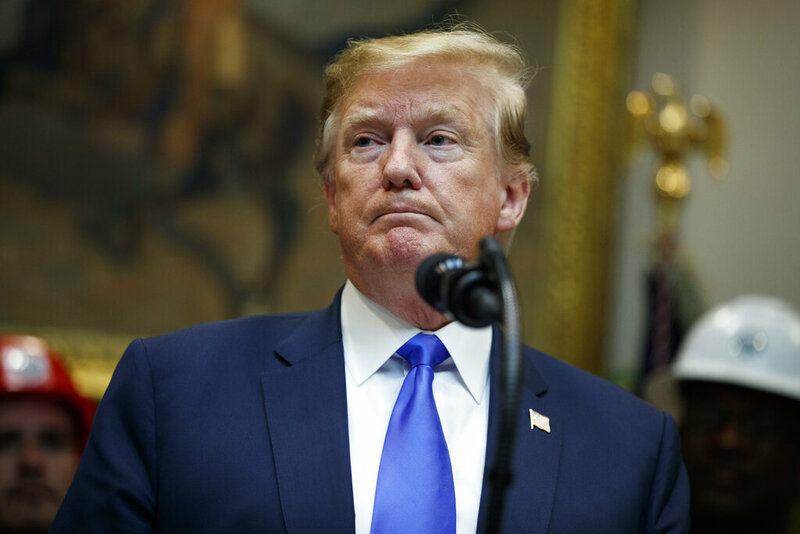 Ultimately, President Trump said it is up to AG William Barr to decide, as a redacted version of the report is expected sometime this week. Meanwhile, former Trump Campaign Adviser Roger Stone is also attempting to obtain a full copy of special counsel Robert Mueller’s final report. In a court filing Friday, Stone’s attorneys argued he is entitled to see the report, because it would help prove the defense’s allegation of constitutional issues with the probe. Stone is facing charges of lying to Congress, witness tampering, and obstructing congress. His trial is set to begin in November.